Last Thursday, 6 July 2017, the Chamber of Commerce awarded eight companies located in Alicante province for their professional trajectory, and Rolser was among them. 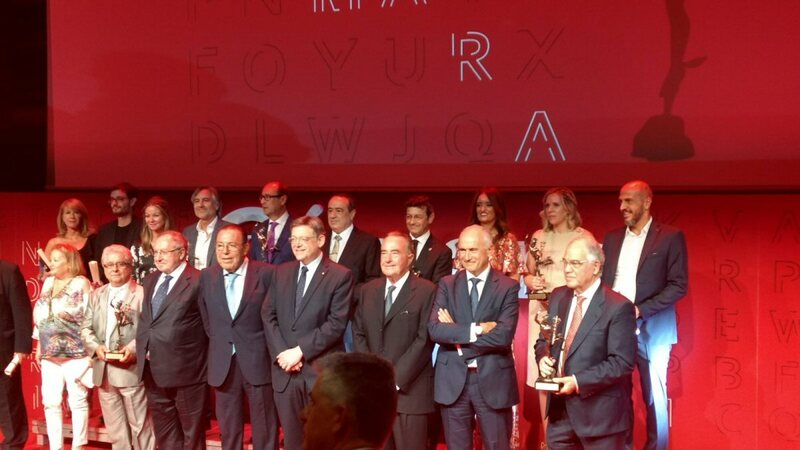 Around 500 people gathered in the hall of the European Office of Intellectual Property (EUIPO) for the Awards Ceremony of the Official Chamber of Commerce, Industry, Services and Shipping, for the 43rd edition of the “Night of the Economy”. 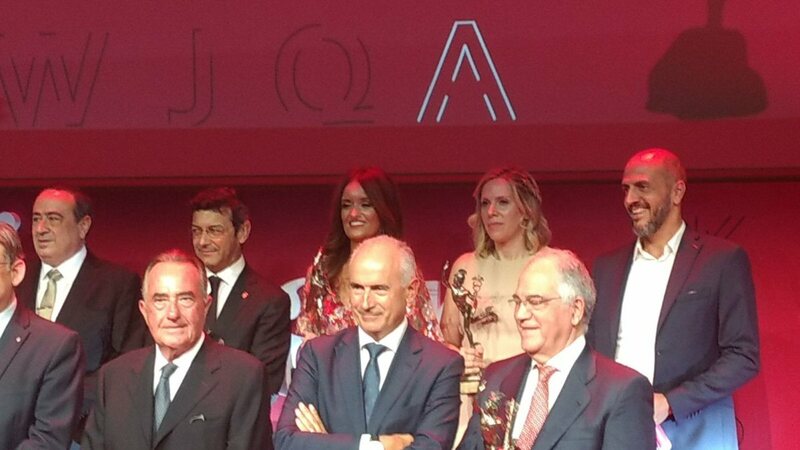 The gala event was chaired by Ximo Puig together with José Luis Bonet, President of the Chamber of Spain, and the Executive Director of EUIPO, Antonio Campinos, the delegate of the Government, Juan Carlos Moragues, the councillors Rafael Climent and Manuel Alcararaz, the President of the Provincial Council, César Sánchez, and other national, regional and provincial authorities. 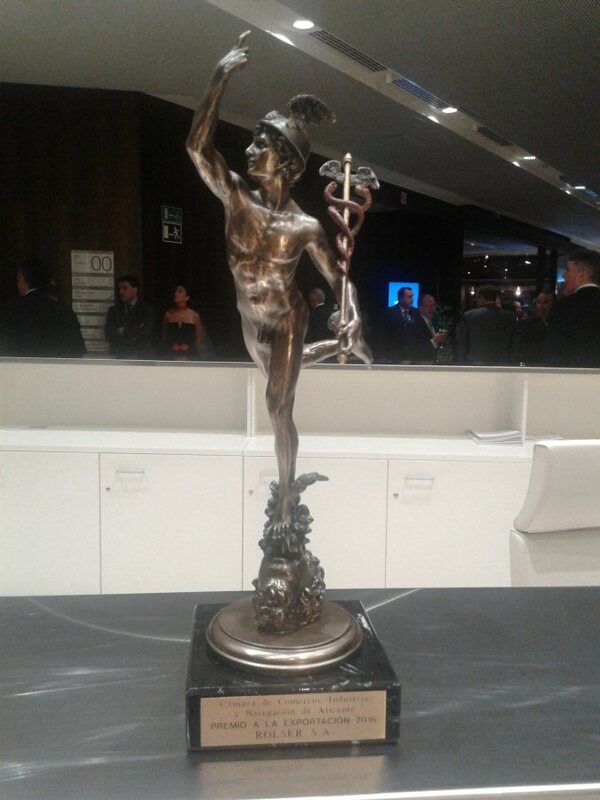 The Chamber of Alicante granted the Award for Export to Rolser, S.A. 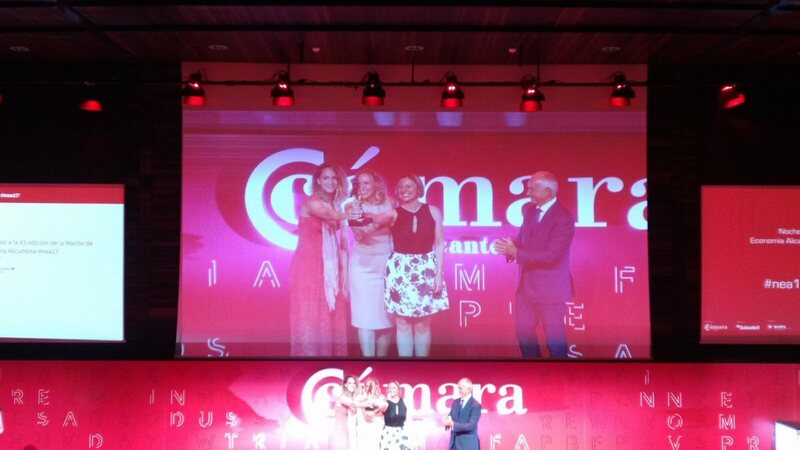 The award was collected by the Export Director Mireia Server and her team, Itziar Martín and Adela Mulet. 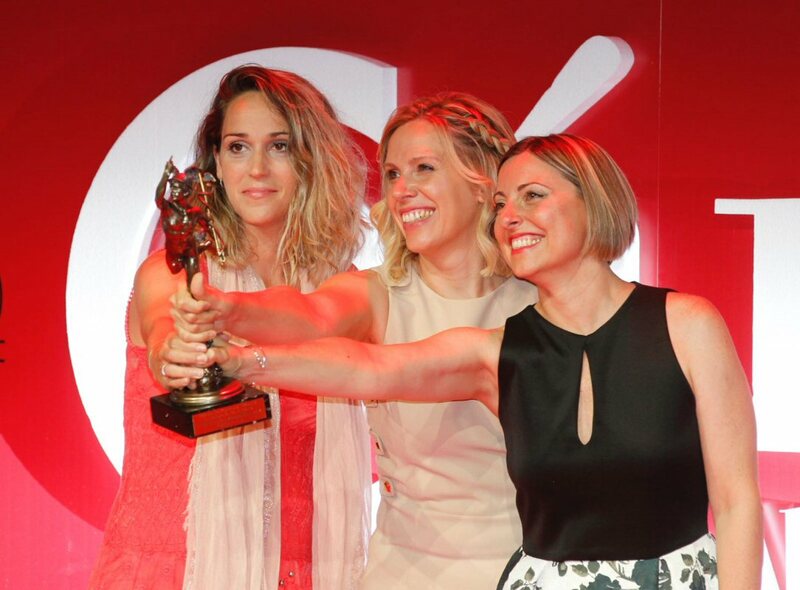 The entire Rolser team is exceedingly grateful and excited about this award, which has boosted the strength and desire to continue working on new quality and design projects, which will accompany its customers in their everyday lives.